THQ Nordic announced today that Red Faction Guerrilla Re-Mars-tered Edition will be launching on PC, PlayStation 4, and Xbox One on July 3, 2018. 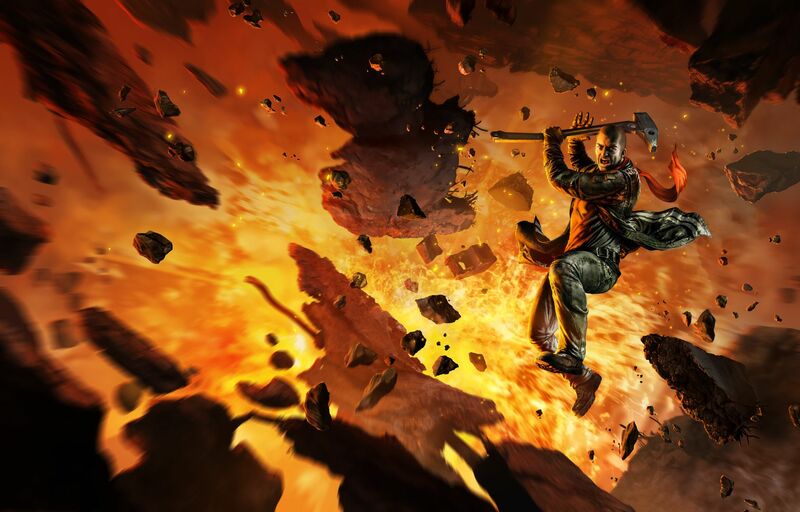 PC players who already own Red Faction: Guerrilla will get a free upgrade on Steam. Red Faction Guerrilla Re-Mars-tered Edition features reworked graphics to bring the 2009 title to 2018 standards. 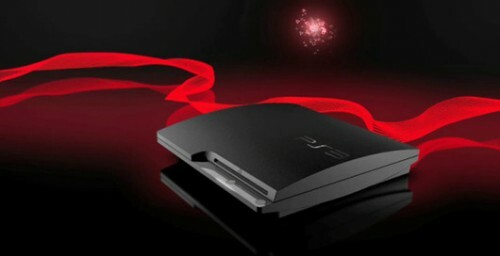 Modern graphic technologies like specular mapping and improved lighting technology have been added to the game. The textures have also been reworked to support up to resolutions of 4K.